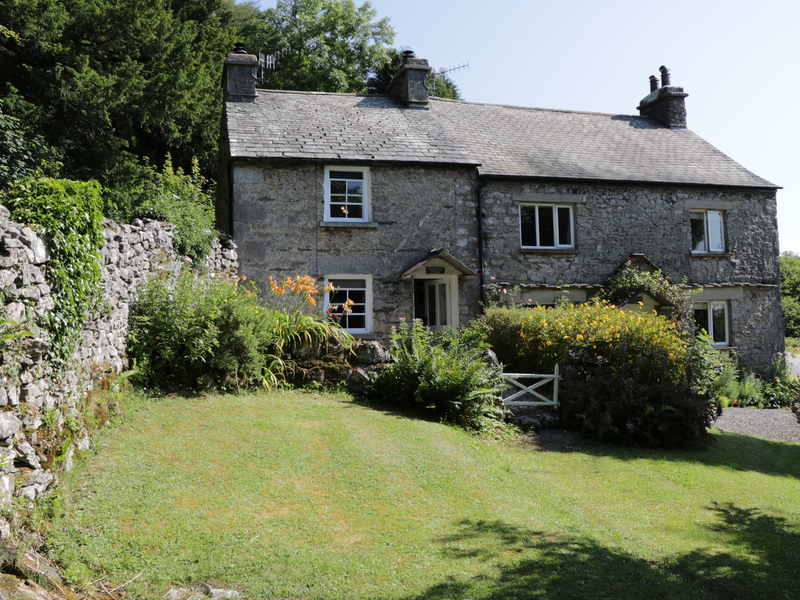 Coachman's Cottage is a semi-detached cottage on the outskirts of Witherslackin the Lake District. It has a king-size bedroom and a bathroom and can sleep two people. It comes with a kitchen and a living diner with a multi-fuel stove. Outside is off road parking for one car and a front gravel area with furniture. 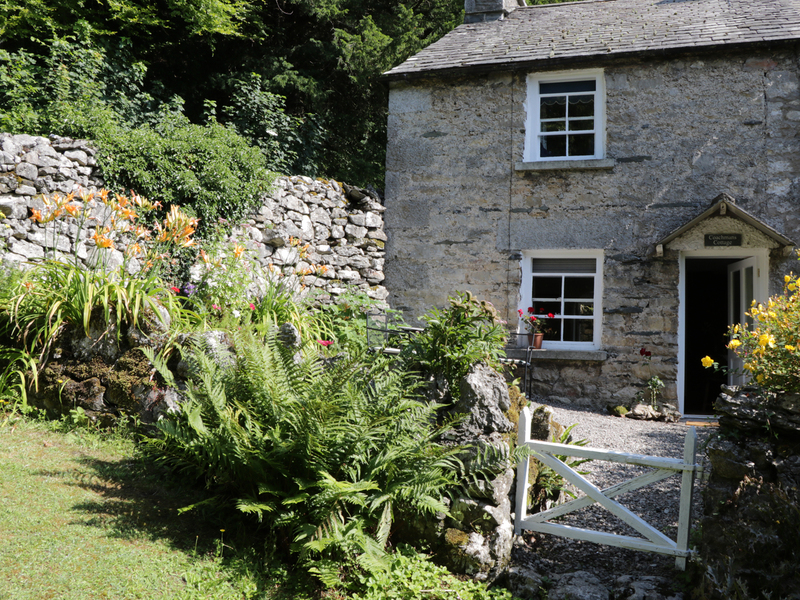 Coachman's Cottage is a charming cottage in a beautiful area to enjoy at any time of the year. One double bedroom. Bathroom with bath, shower over, basin and WC. Kitchen. Sitting room with dining area with multi-fuel stove. Electric central heating with multi-fuel stove. Electric oven and hob, microwave, fridge, washer/dryer, dishwasher, TV with Freeview. Fuel, power and starter pack for stove inc. in rent. Bed linen and towels inc. in rent. Travel cot and high chair on request. Off road parking. Bike storage. Front small garden with furniture. Sorry, no pets and no smoking. Shop and pub 2 miles. Please note: property has a private water supply.